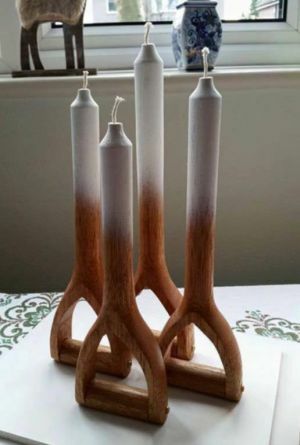 But was it better than "Four Candles” by the Two Ronnies? Do view the actual recording and consider "Plugs". 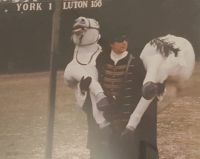 For our money, and we are biased – York 1 Luton 166 – by the already-mentioned Mr Morecambe is the winner, and he had to carry a knackered horse. Mr Wise was clearly considered too heavy!